Once you visit, you’ll agree – DC stands for District Chop. Located near the Capital One Arena, the ChopHouse serves steakhouse classics, paired with handcrafted Ales brewed on-site. Join us for weekend brunch, our weeknight happy hour, or any day for lunch and dinner. Can’t Decide? Try our beer sampler comprised of a few ounces of each handcrafted brew on tap. Ask your Server for details. Continue the tradition and stop in before the game – we’re located 1/2 block from the Capital One Arena. 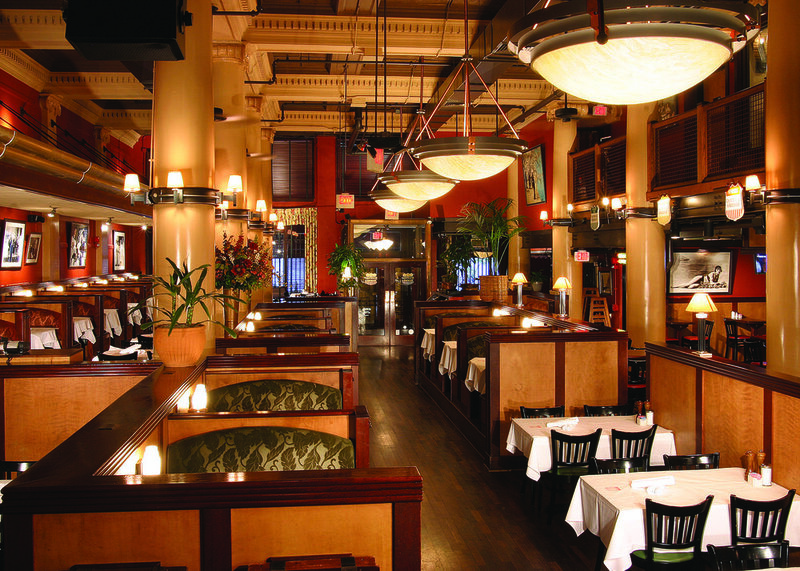 The ChopHouse brings you a comfortable throw-back nostalgia coupled with a current menu, generous portions, and an approachable, upscale & contemporary style. Ideal for cocktail receptions, business dinners, luncheons, fundraisers, wedding events, celebrations, and more! Whether you want to enjoy an intimate dinner or lunch with family and friends or style your business associates, our exclusive private party room seats 8 guests comfortably. Should you wish to host a larger gathering, while capturing the social buzz of the restaurant, our flexible semi-private dining room can accommodate up to 54 for dinner, and up to 50 for a cocktail reception. This room is a great location for those people who are looking to have a cocktail or dinner party with a difference. This room is located on the mezzanine level, is accompanied by the brew-house and overlooks the restaurant. The Brewer’s Lounge can accommodate up to 100 people reception style, and up to 75 for a seated lunch or dinner. It is equipped with a full service bar, comfortable armchairs,sofas, and billiard table. A special set up fee of $150 is required for seated events. Our banquet room is located downstairs where the original vault of the Second National Bank once stood. It is the open-faced brick, original handwritten ledgers and original night deposit vault that provide unique character to this room. This inviting space is comfortable for both small and large gatherings. Accommodating 28 people board-room style, 60 people banquet style and up to 80 for a reception. This room is ideal for any occasion.